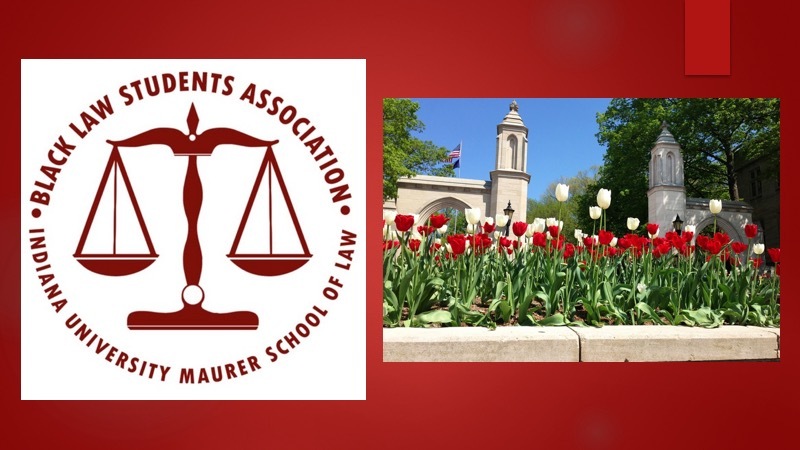 IU Maurer's Black Law Students Association is focused on instilling greater awareness and commitment to the needs of the minority community within the law school. These initiatives spark the realization of an individual’s greater purpose in society and highlight that purpose as a fundamental building block to the ultimate success and prosperity of the Bloomington community. The current change in the economic climate has immensely impacted the need for public service. Increasingly, more communities are seeking the support of service organizations. The nation’s spirit of volunteerism is being tested now more than ever and for many communities, this spirit is the last resort. BLSA vows to continue to work hard to ensure that even with the increased demand, its spirit of service and empowerment remains strong with the programs listed below.